Kids will be proud as peacocks with their Creativity Street art projects. Peacock feathers add a nice touch to costumes, masks, collages and other creations. 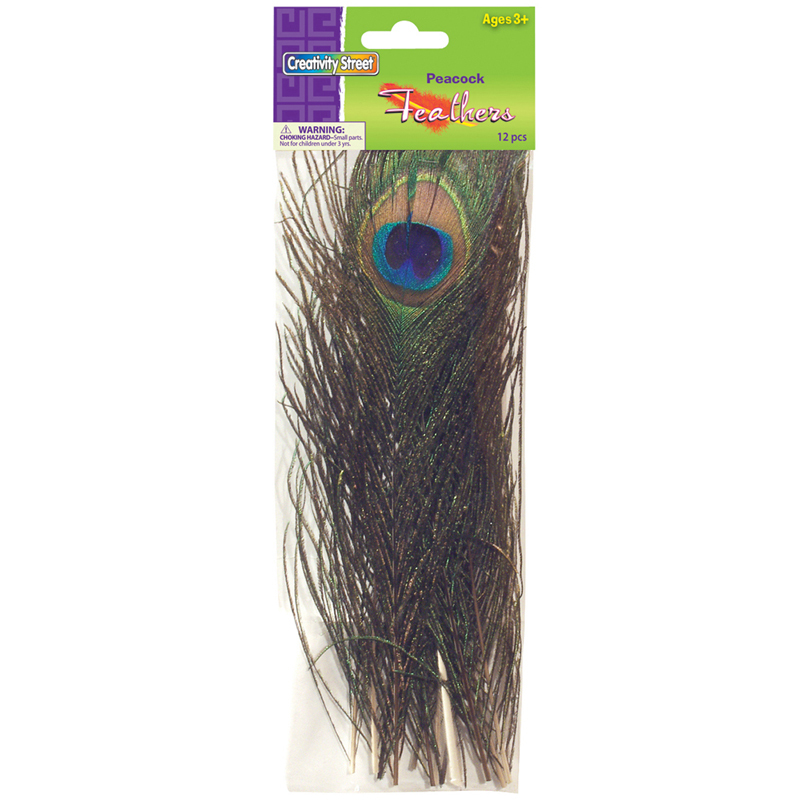 Standard Peacock feathers are approximately 10" to 11" in length, extra-long peacock feathers range from 35" to 40" lengths. 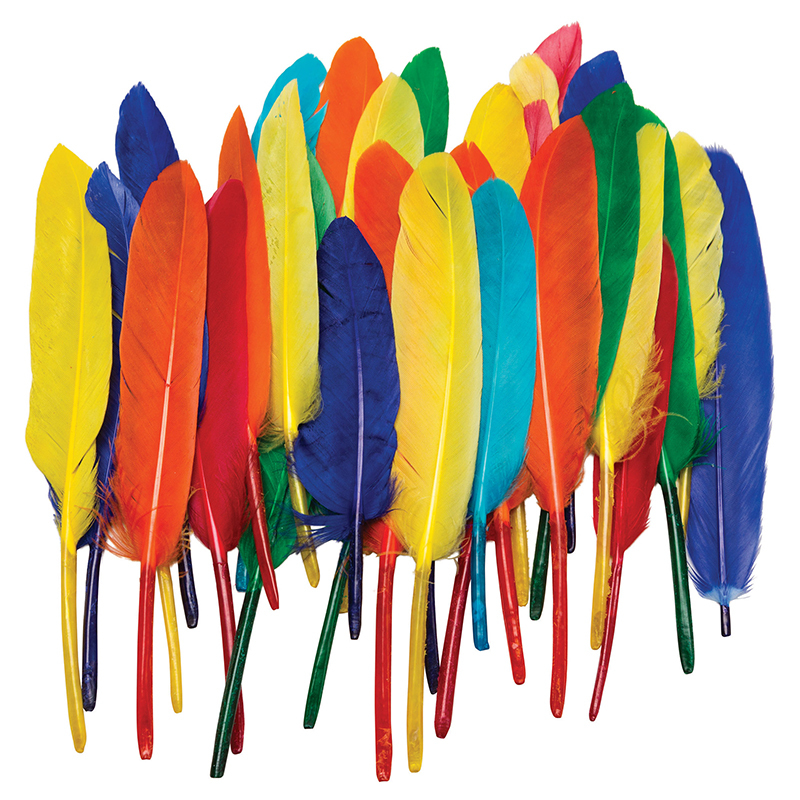 Each pack contains 12 feathers. Bundle of 6 packs for a total of 72 feathers. 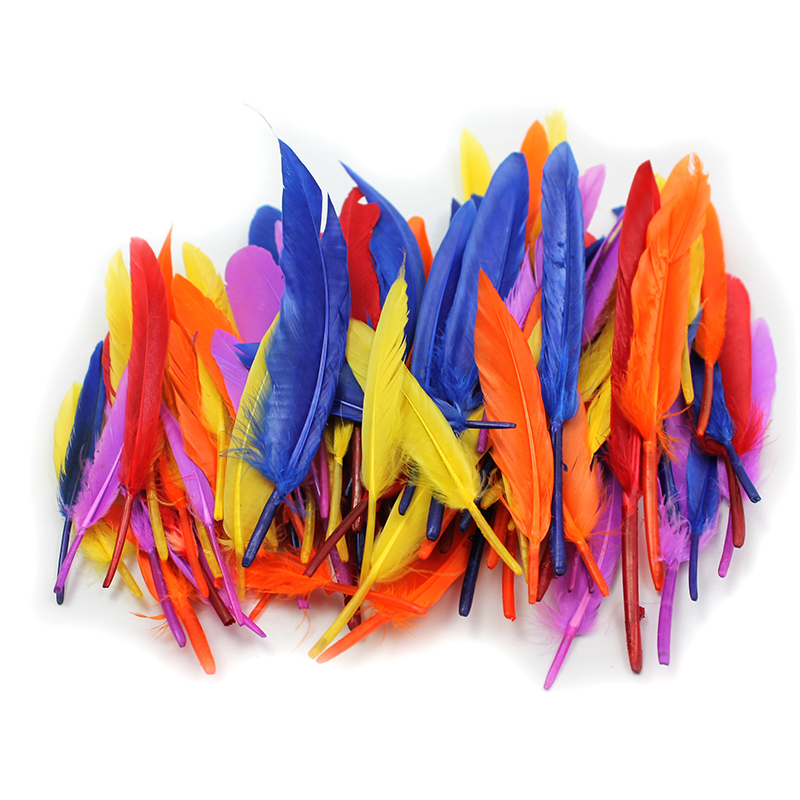 The (6 Ea) Peacock Feathers can be found in our Feathers product category within the Arts & Crafts.